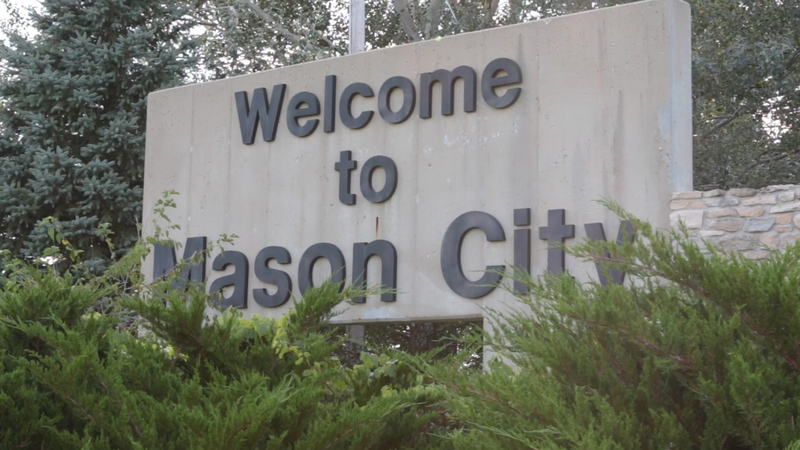 One of our specialties is representing the best interests of Mason City area buyers throughout the home buying process. Our comprehensive, high-quality services can save you time and money, as well as make the experience more enjoyable and less stressful. If you're like most people, buying a home is the biggest investment you will ever make. So whether you're buying a starter home, your dream home or an investment property, why not take advantage of our experience as a local market expert for Mason City, Clear Lake, and Ventura to make the most informed decisions you can, every step of the way? DON'T buy a house without talking to us first. Start your dream home search today, check out listings at: https://www.REALTOR.com. 1. Are you ready to become a homeowner? Whether you're becoming a homeowner for the first time or you're a repeat buyer, buying a house is a financial and emotional decisions that requires the experience and support of a team of reliable professionals. 2. Get a REALTOR - In the maze of forms, financing, inspections, marketing, pricing, and negotiating, it makes sense to work with professionals who know the community and much more. Those professionals are the local Realtors who serve your area. 3. Get a mortgage pre-approval - Most first-time buyers need to finance their home purchase, and a consultation with mortgage is a crucial step in the process. Find out how you much you can afford before you begin your home search. 4. Look at homes - A quick search on Realtor.com's website will bring up thousands of homes for sale. Educating yourself on your local market and working with an experienced Realtor can help you narrow your priorities and make an informed decision about which home to choose. 5. Choose a home - While no one can know for sure what will happen to housing values, if you choose to buy a homethat meets your needs and priorities, you'll be happy living in it for years to come. 6. Get funding - The cost of financing your home purchase is usually greater than the price of the home itself (after interest, closing costs, and taxes are added). Get as much information as possible regarding your mortgage options and other costs. 7. Make an offer - With the guidance of your Realtor realize that much attention is paid to the asking price of a home, a proposal to buy includes both the price and terms. In some cases, terms can represent thousands of dollars in additional value - or additional costs - for buyers. 8. Get insurance - Ne sensible car owner would drive without insurance, so it figures that no homeowner should be without insurance, either. Real estate insurance protects owners in the event of catastrophe. If something goes wrong, insurance can be the bargain of a lifetime. 9. Closing - The closing process, which in different parts of the country is also known as "settlement" or "escrow" is increasingly computerized, automated and more complex. In practice, closing bring together a variety of parties who are part of the real estate transaction. 10. What's Next? You've done it. You've looked for properties, made an offer, obtained financing, and gone to closing. The home is now yours to enjoy. We would be happy to refer you to some very good mortgage contacts we have in Mason City, or to help you in any other way we can to secure the best possible rate for your home purchase.